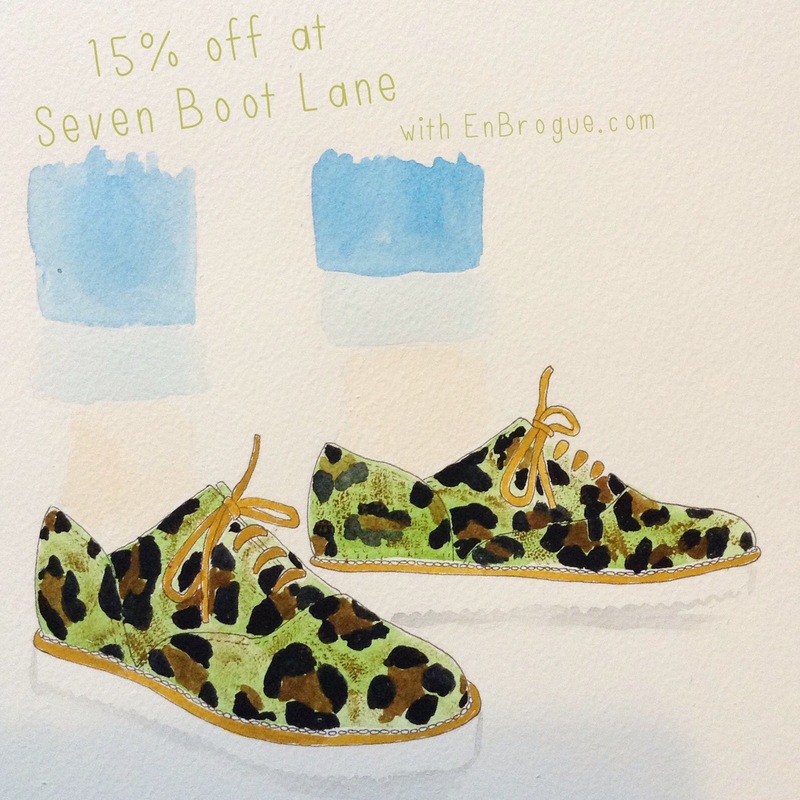 Another season, and it’s time for another En Brogue reader offer with Seven Boot Lane. I’ve been a fan of this brand since it was brand new, and it’s been wonderful to watch it grow and evolve. 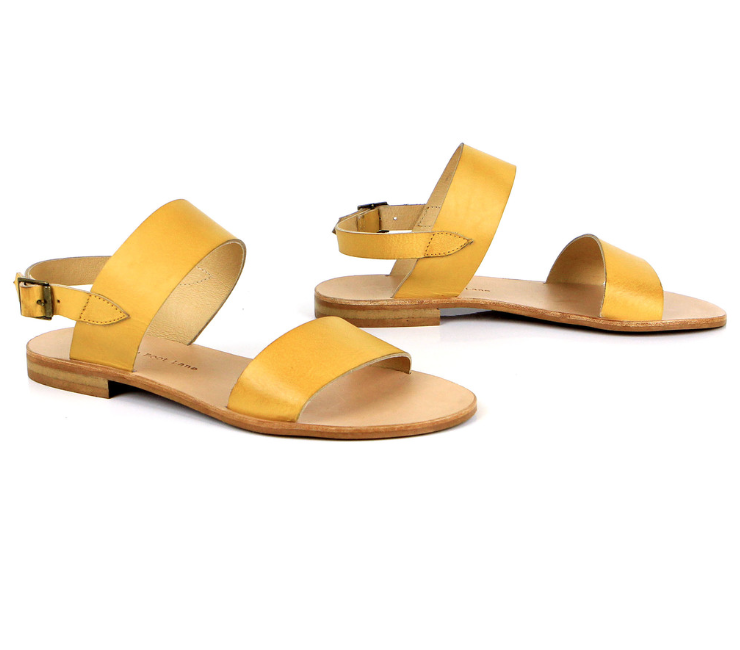 I think this season is the best yet, with some very exciting new styles on offer. This is another of those brands firmly focused on comfort and quality; the first pair of boots I tried were so incredibly comfortable it really was like wearing slippers. Plus they made that reassuring loud ‘click-clack’ when I walked that always means you’ve got some quality clobber on your feet. So hurry! You’ve only got until April 30th to nab yourself a pair with the discount! 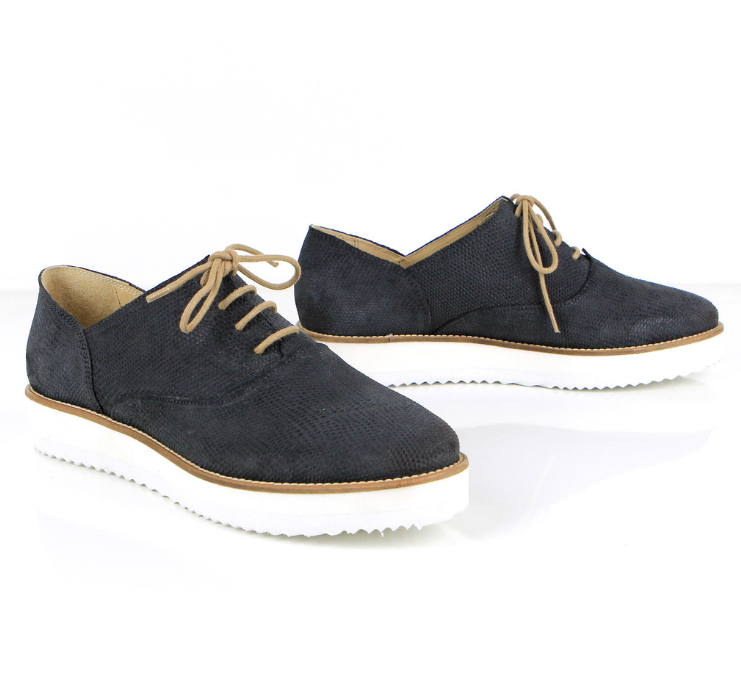 To get your 15% off, simply enter the code ENBROGUESS15 when you check out. And I’d love to see what you get – tweet or Instagram a picture of your new shoes to @EnBrogue with the hashtag #EnBrogueXSevenBootLane so I can keep track!